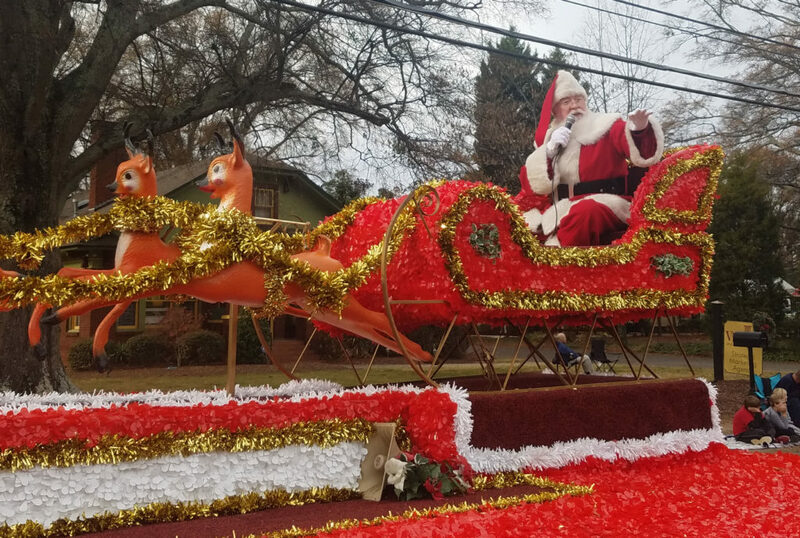 N. Meck Christmas Parade is Saturday! You’ll see high school bands, horses, tractors, school groups, civic organizations,​ local political figures and friends and neighbors. Mayor Woody Washam said he is looking forward to “seeing all the smiling faces” along the parade route. “Be aware and safe with street closings around town,” the mayor siad. 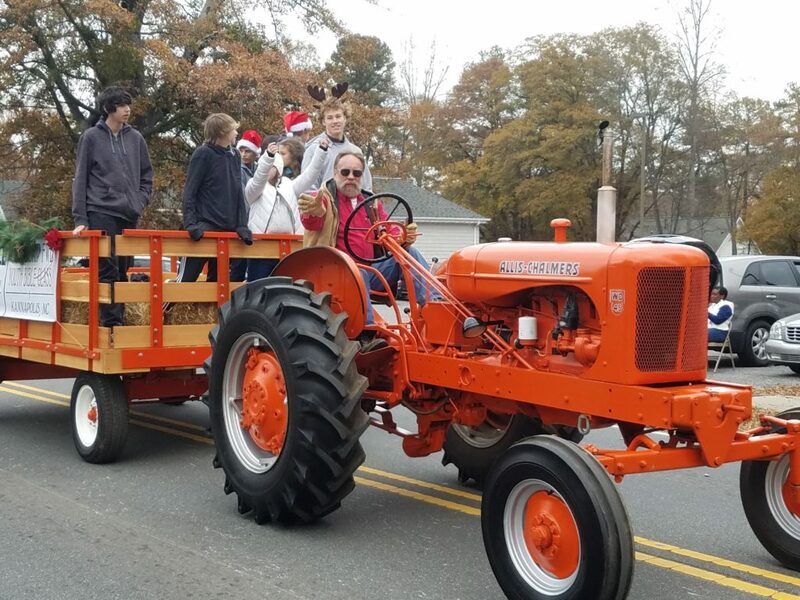 The intersection at NC-115 and Catawba will be closed to all traffic​ during the parade. ​Antiquity residents ​will have to use the entrances at Hickory St. and South St. for neighborhood access. There will be detour signs and police directing traffic at the appropriate intersections. And because this is the way things are, the weather Sunday will be amazing for December: Partly sunny, with a high near 71. Southwest wind around 9 mph. Chance of precipitation is 40 percent. Parade Officials say the event will go on, rain or shine. However, in case of severe weather conditions, please go to www.townofdavidson.org and the town’s Facebook and Twitter links for information. Look for updates starting at 9 a.m. Dec. 1.